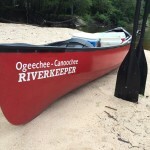 Join Ogeechee Riverkeeper at Butterbean Beach for a Family Fun Day! 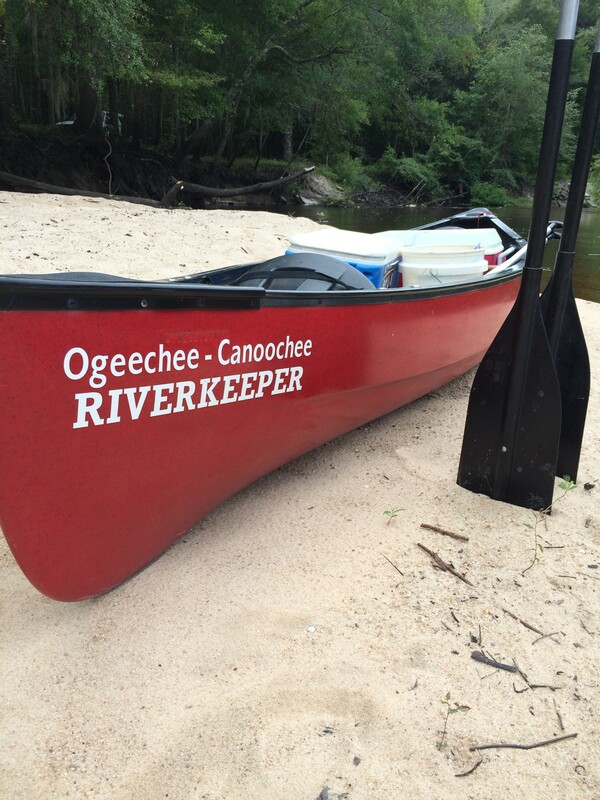 Learn about Ogeechee Riverkeeper, the watershed, what we do, and how you can become a member and get involved. paddle with Moon River Kayak Tours at 9:30. The paddle trip is full, but we encourage you to join us for our land-based activities below! Representatives from other organizations with information about the great work they are doing. The Burger Boat will be at Butterbean Beach around 11:00 AM, so you can get a burger for lunch in addition to all the other fun activities. 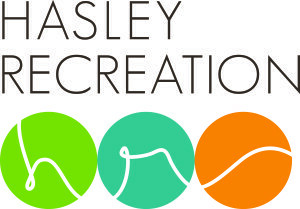 Many thanks to our sponsor Hasley Recreation for their support of this event.